a lecture by Matt Hunter featuring WWII memorabilia by Chris Mattingly. April 18th @ 7 p.m., Centennial Hall. 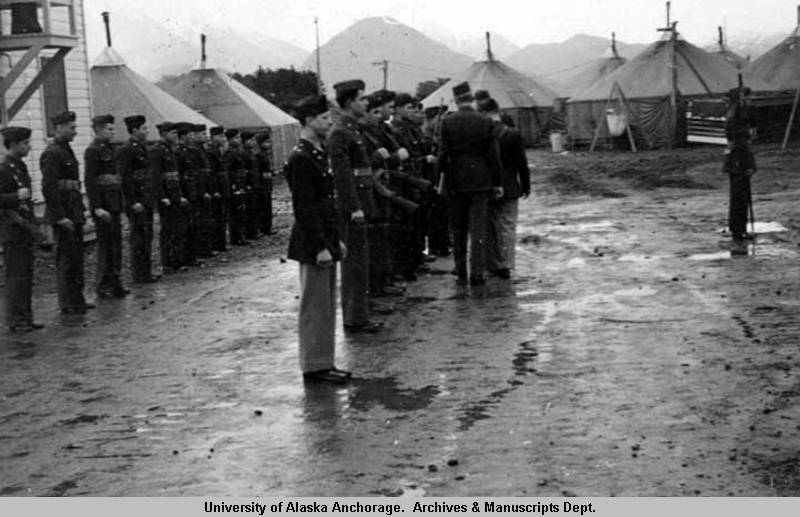 In conjunction with the temporary exhibition “Sitka in The Pacific Theater”, on view through May 5, 2019.